Thank you for your interest in joining the Fashion District NW Team. We are looking for volunteers that are passionate about fashion and willing to work hard. Please fill the form below as best you can. 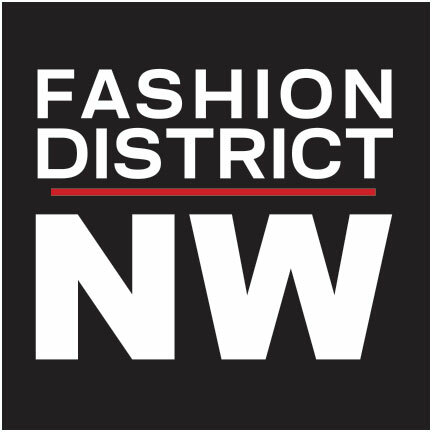 Have you attended any Fashion District NW Events, if so please list them. How do you know reference?